Olympic history: Lopez has competed at every Olympics in which taekwondo has been contested (starting in 2000). He won medals at his first three Olympics (two gold, then one bronze), but attempted to fight with a broken leg in 2012 and was eliminated in the opening round of competition. Lopez is currently tied for the all-time lead in Olympic gold medals (2) and total medals (3) for taekwondo. Olympic outlook: Lopez will be competing at his fifth Olympics. At age 37, he is expected to be the oldest taekwondo competitor ever at the Games. Despite a shoulder injury, Lopez won bronze at the Pan American Games last year, showing that he could still contend for a record-setting fourth medal in Rio. 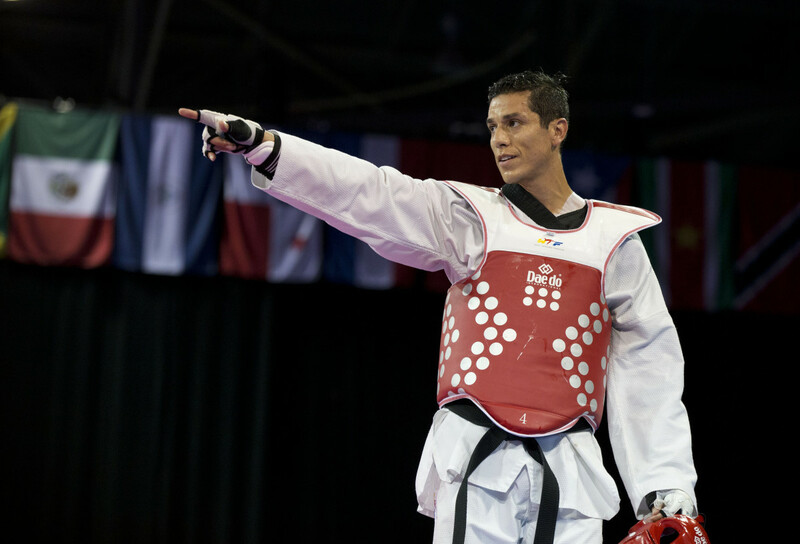 Steven Lopez is part of the legendary “First Family of Taekwondo.” His brother, Mark, and sister, Diana, have also competed at past Olympics, and all three were coached by the oldest Lopez brother, Jean. Steven will be the only one of the siblings fighting in Rio this year. Steven is a first-generation American. He was born in New York after his parents immigrated to the United States from Nicaragua. Eventually the whole family ended up in Texas, where Steven grew up. 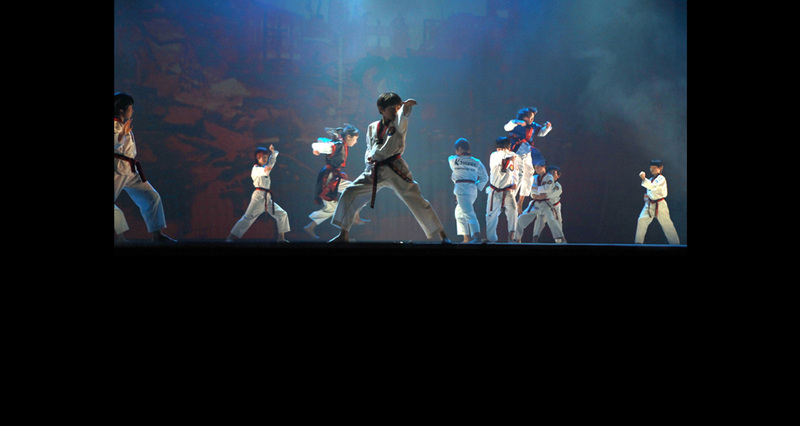 An avid fan of Chuck Norris and Bruce Lee movies, Steven’s father was intrigued by martial arts and decided to enroll his oldest son, Jean, into taekwondo classes. Wanting to follow in his older brother’s footsteps, Steven began taking lessons when he was 5 years old. Ultimately, all four Lopez siblings would take up the sport. 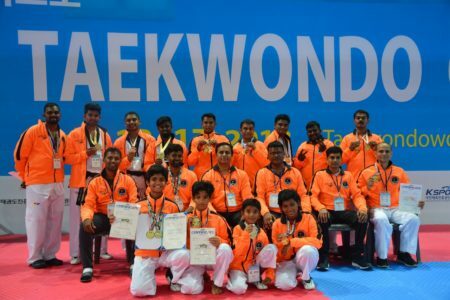 It wasn’t long until the Lopez siblings began entering – and winning – local taekwondo competitions and accumulating trophies, which encouraged them to continue further with the martial art. Once they began getting serious about taekwondo, the Lopez kids started training in the family’s garage. They would kick each other into the walls, then their father would repair the holes, or the kids would cover them up with posters. Jean took over the responsibility of coaching his younger siblings in that Houston-area garage, and ultimately, the family made history in 2008, when Steven, Mark and Diana became the first trio of family members to make the U.S. Olympic team in the same year since 1904. All three ended up winning medals in taekwondo at those Beijing Games, with Jean also along for the ride as their coach. First Olympic memory: Lopez was watching the Opening Ceremony of the 1988 Seoul Games, and the broadcasters mentioned that taekwondo was going to be an exhibition sport for the first time that year. 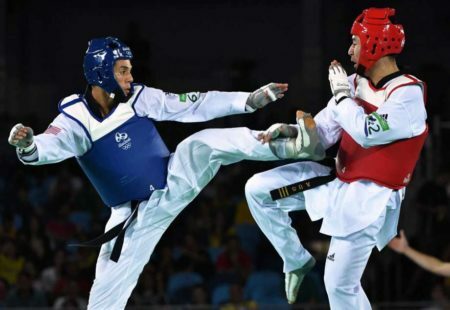 Although taekwondo was not an official medal event yet (and would not be for another 12 years), that was when Lopez realized he wanted to be an Olympian. Nutrition: Lopez detailed what a typical day of eating might look like for him while he is training. Breakfast: yogurt, an omelet and toast; Lunch: salad, chicken breast, vegetable, soup; Afternoon snack: peanut butter and jelly sandwich; Dinner: salmon, rosemary potatoes, vegetables.